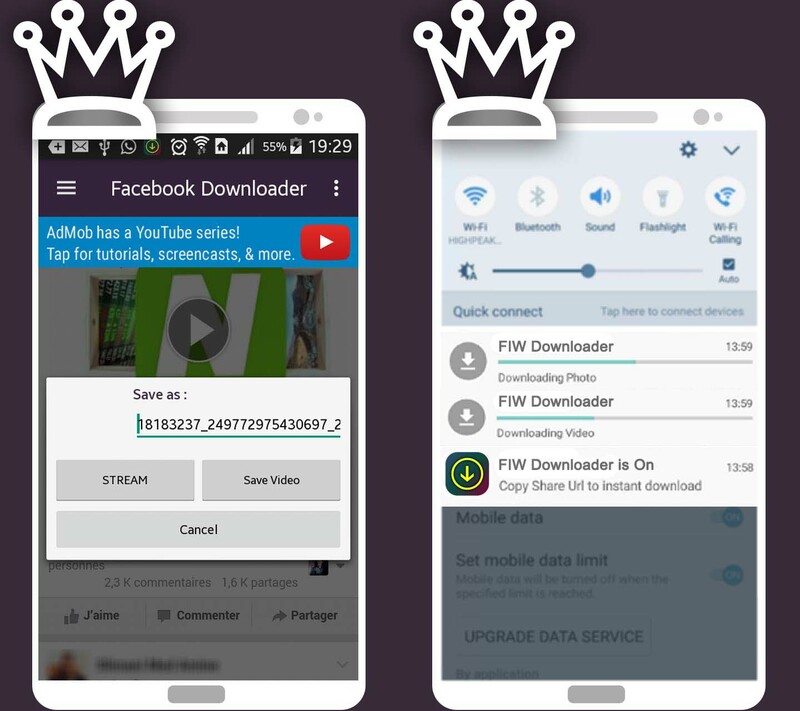 3 Downloader’s in one Application. 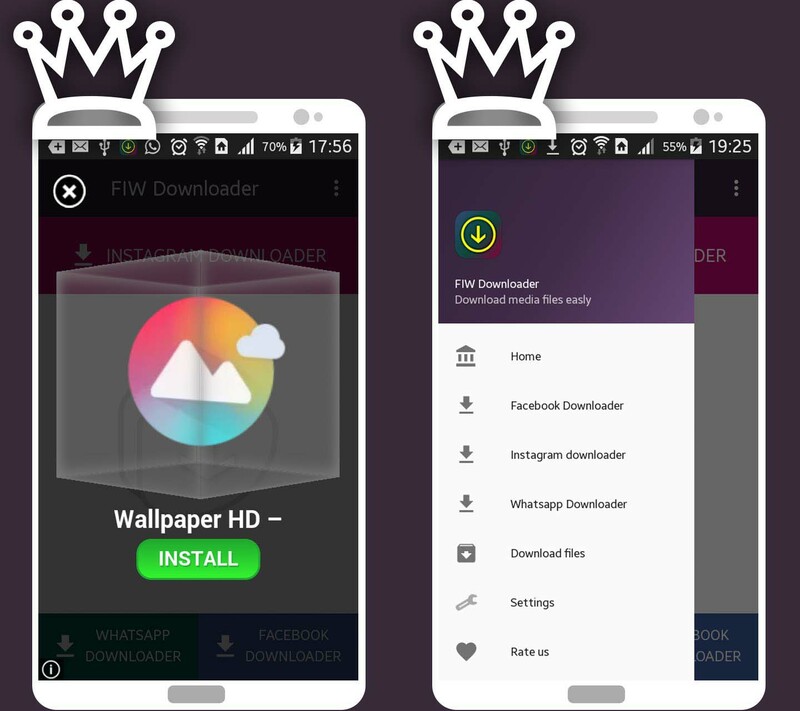 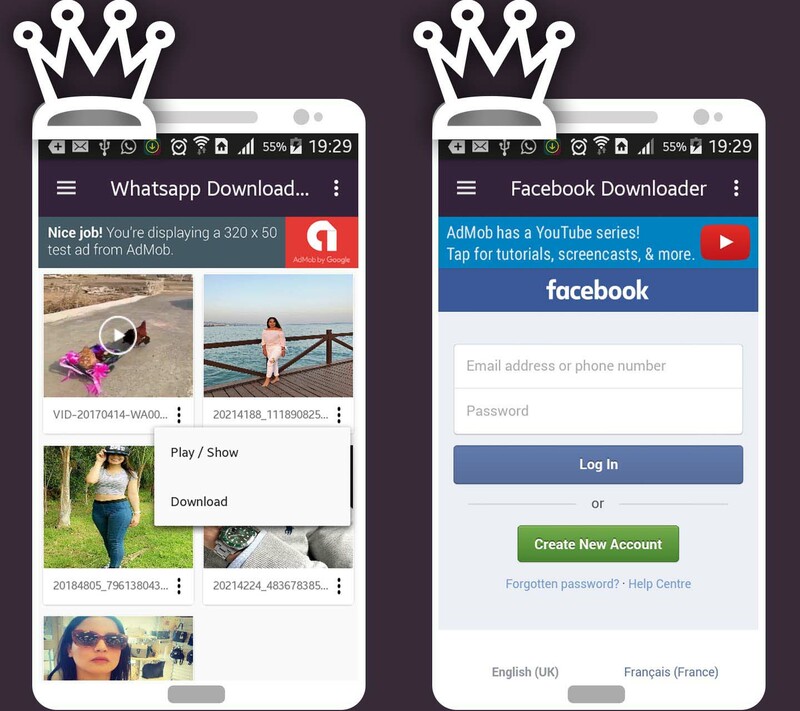 Facebook Instagraw Whatsapp Downloader App is used to Download Videos from Facebook, Images and Videos from Instagram and for download Whatsapp Status like photo, Gif and Video. 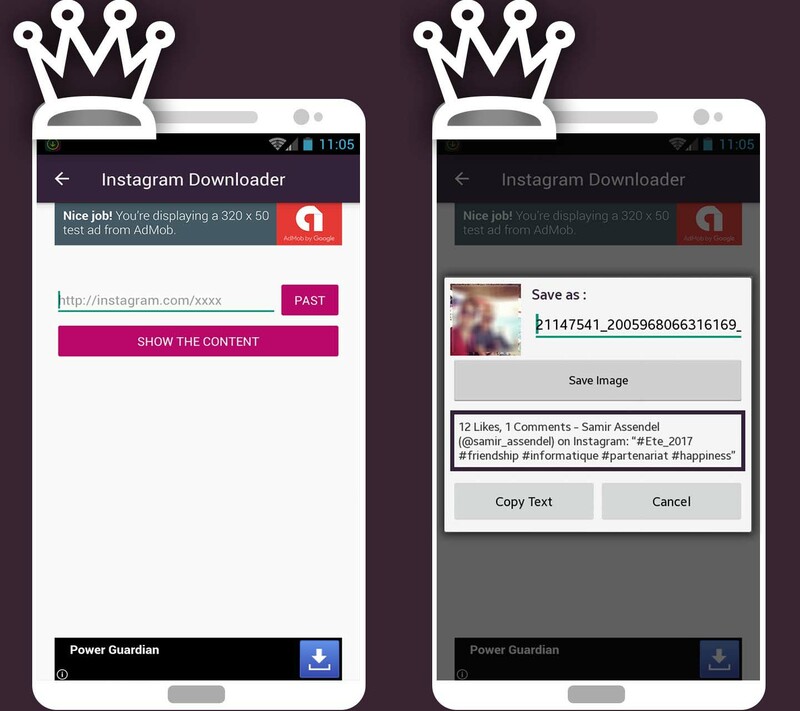 You can easily get the Facebook videos, Instagram Videos and images, also Whatsapp Status to your gallery in few simple steps. 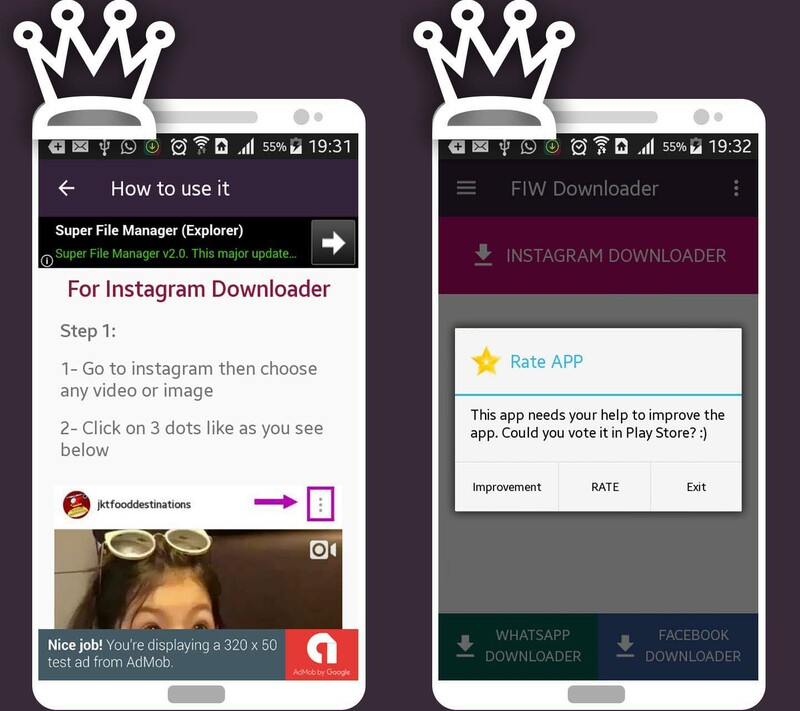 also you can stream videos directly from Instagram and Facebook. 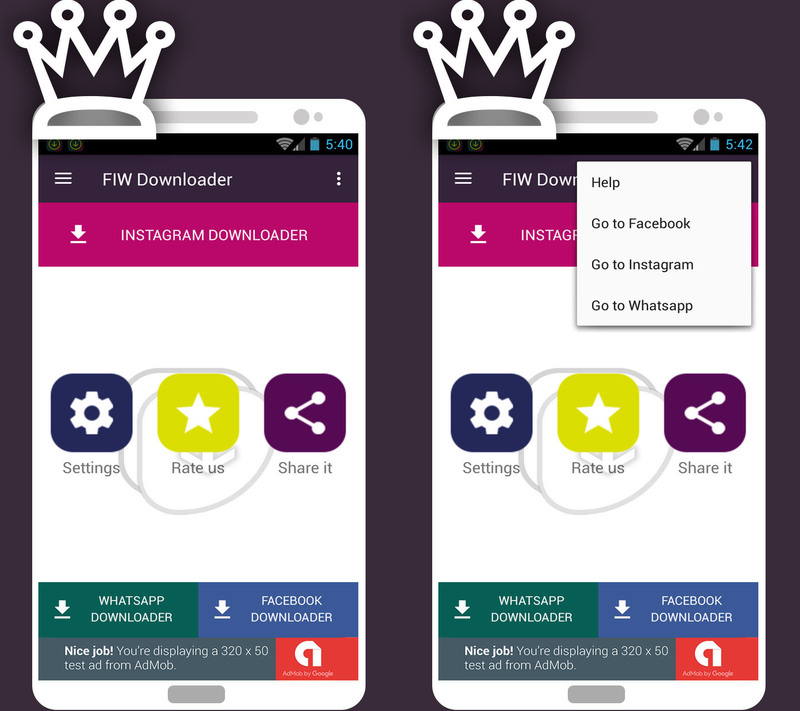 Support to download the media files from Facebook, Instagram, Whatsapp.